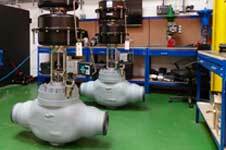 WELCOME to Control Valve Services Limited – The Original CVS! 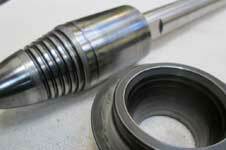 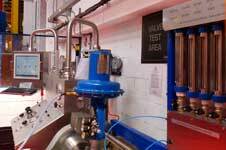 Control Valve Services Ltd. are based in Brighouse, West Yorkshire the home of control valve manufacturing. 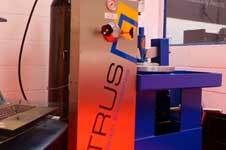 We have a bespoke 10,000sqft fully equipped control valve repair centre which has been designed to enable quality fast turnaround support, no matter what your emergency. 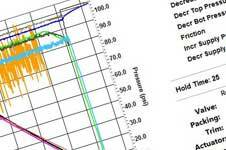 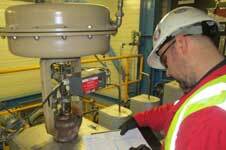 Our specialist team provide around the clock expertise supporting all of your control valve maintenance needs. 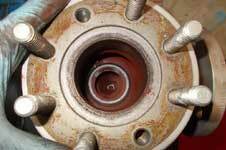 CVS specialise in: Control Valve Maintenance to the Fossil, Nuclear and EFW Industries, Oil, Gas and Petro-chemical industries. 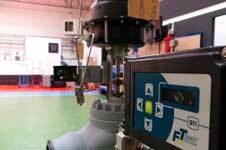 From manual operated control valves to severe service control valves we have the expertise to support all your control valve, and safety relief valve maintenance requirements.